Your overall health depends on a variety of factors: diet, sleep, genetics, environment, interpersonal relationships, activity level, and how well your body rids itself of toxins are the most prominent and obvious among them. Some of these factors are influenced by choice, others are beyond our control. Understanding as much as we can about the contributors to good health empowers us to make changes (where we can) in order to improve and maintain our well-being. One of the factors we rarely (if ever) consider is our bodies’ ability to get rid of toxins. After all, the elimination of cellular waste happens without us making any conscious effort and few people genuinely understand how the process works. Even if you live the cleanest life possible, a by-product of any type of consumption is waste. Over time, if toxins build up in your body, illness can result. 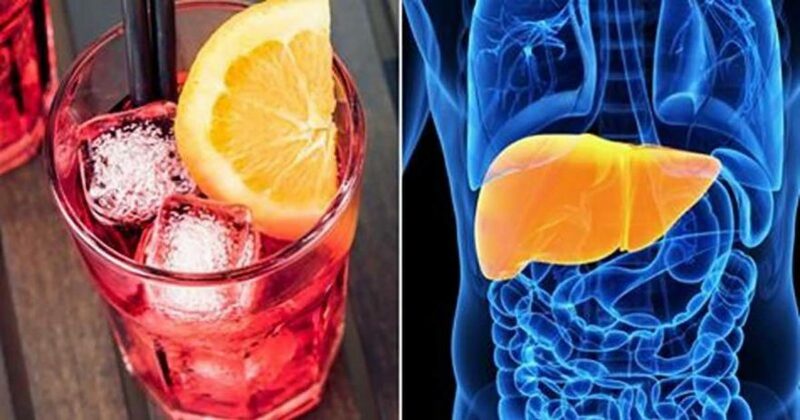 The liver is the body’s grand detoxifier. Bile production– bile breaks down fats, cholesterol, proteins, and some vitamins to make them readily absorbable by the intestines. Metabolizing and absorbing bilirubin– bilirubin is formed by the breakdown of hemoglobin, the protein in blood that makes it red. The iron released from hemoglobin is stored in the liver and bone marrow and is used to make new blood cells. Supporting blood coagulation– vitamin K is necessary for the creation of certain coagulants that help clot the blood (without them, you’d bleed to death if you cut yourself shaving). Bile (which is produced in the liver) is essential for vitamin K absorption. Metabolizing carbohydrates– carbohydrates are broken down by the liver into glucose and released into the bloodstream for cells to use for energy. Excess glucose is stored in the liver as glycogen, which is burned when a quick burst of energy is needed. Storing vitamins and minerals – the liver stores vitamins A, B12, D, E, and K, and minerals such as iron and copper for use when dietary intake is temporarily inadequate. Filtering blood – the portal vein and hepatic artery carry blood to the liver, whose hepatocytes (metabolizing cells) filter it and sort out its components, deciding what to store, what to send back out into the blood, and what should be discarded. This filtering removes potentially toxic compounds from the blood, including excess hormones (such as estrogen and aldosterone) and ingested compounds (such as alcohol and environmental chemicals). Albumin production – the most common amino acid in blood serum, albumin maintains fluid levels in the bloodstream. It transports fatty acids and steroid hormones to cells to help maintain correct pressure and prevent leaking of blood vessels.